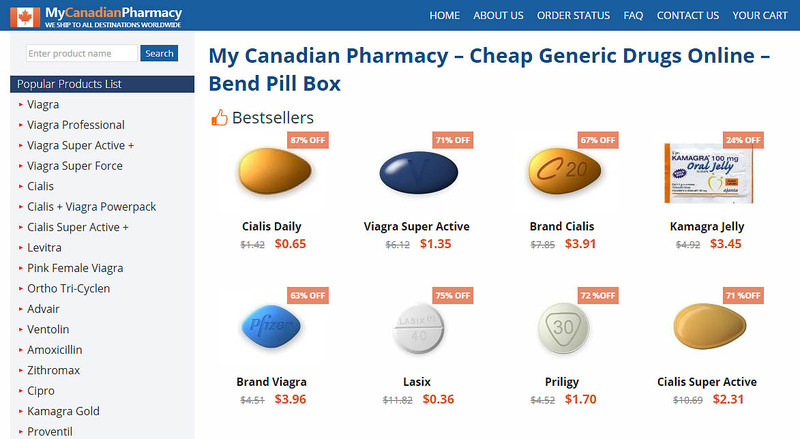 BendPillBox.com is an online pharmacy which claims to be a long and established business. Their motto is “Our Heritage – Your Trust!” and they say they have been in business since 1975. We look into these claims to discover a very serious attempt to deceive online shoppers, read our review to find out more. 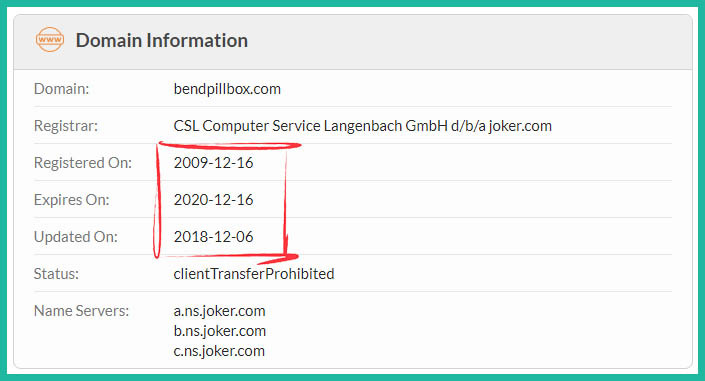 The domain name record for this website address shows us that the domain was registered in 2009 and expires in 2020. Longer registrations normally suggest a more reliable and trustworthy online pharmacy so this looks good. The record also gives us details of the person who registered the site address. Often this information is completely hidden, but in this case, we know the name and with just their address kept out of the record by a privacy service. This, on the face of it, appears to be a fairly good sign. There are a few strange things with the information in these records, however. The name of the person who registered this domain is round the wrong way with the surname shown first. 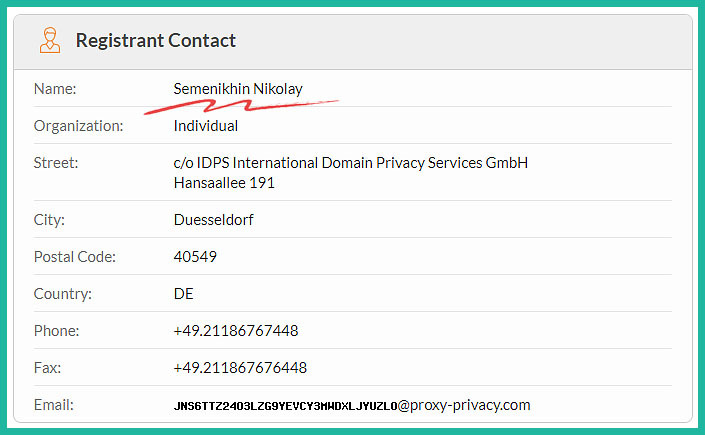 It is a Russian sounding name, using a registrar in Germany and a domain name which features the name of a city in Oregon, USA. The strange issues with this site continue when reading the content. 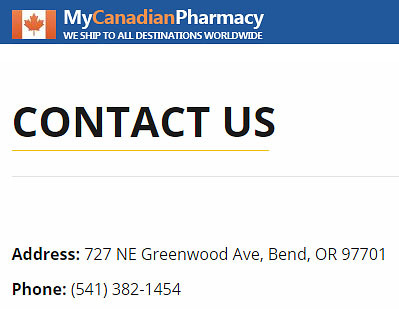 The logo of the store, as well as numerous mentions, say ‘My Canadian Pharmacy’, when the domain name would suggest they are located in Oregon. They also say that Bend Pill Box was first established in 1975 by pharmacists in Montreal, Canada. Why would Canadian pharmacists create a store in a different country? This doesn’t make any sense. Finding a contact address for a business you want to use can be reassuring. This store has an address on their contact page which is in Bend, Oregon. 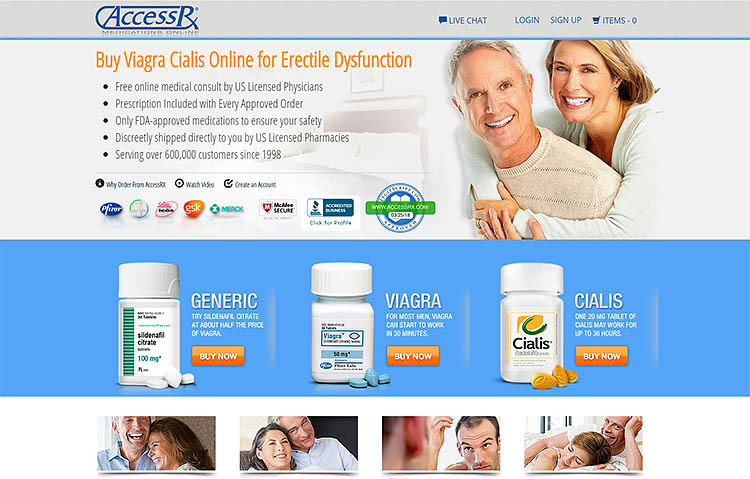 This is what you would expect given the domain name used on for this online pharmacy, but not what you would expect if you’ve read about the history of the business on the rest of the website. Further checks on this business name and address show up something rather alarming. It turns out the pharmacy located at the address given on the store actually closed down several years ago. 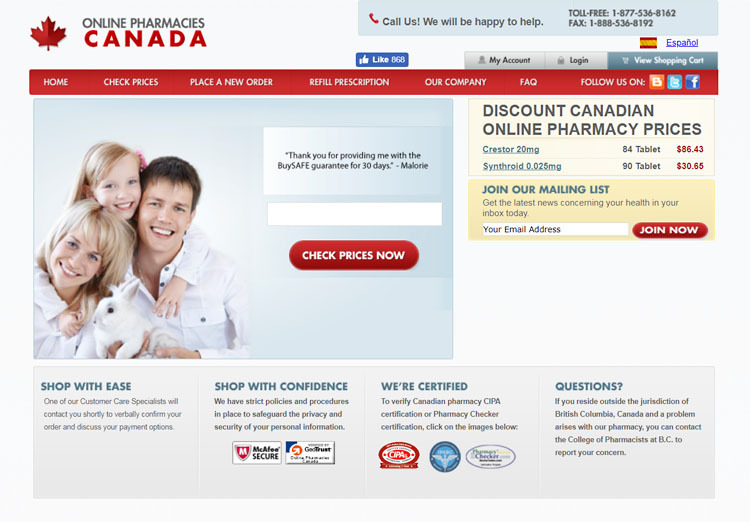 Checking the Wayback Machine Internet archive shows us that this website stopped operating in 2016, with a new site that mentions ‘My Canadian Pharmacy’ starting in 2017. Most of the content of the site remained the same, but there was clearly a change in ownership at this point. When someone fails to renew a domain name, anyone else can pick it up and register it for their own purposes and that seems to be what has happened here. This explains the confusion between Canada and a city in Oregon, USA. It also explains the issues with the owner’s name and the domain not being registered in the US. This online pharmacy is pretending to be something it is not. In this case, the real-world pharmacy store which closed years ago. 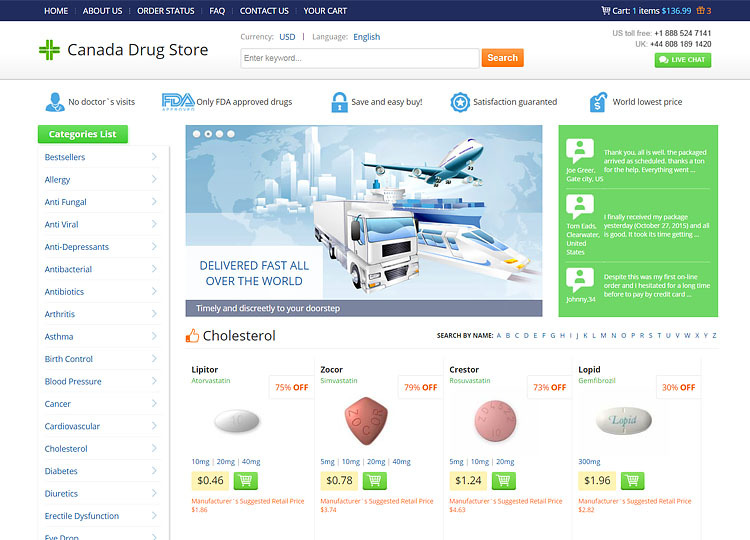 There are different rules for online pharmacies dependent on where in the world they operate. This pharmacy, however, can’t decide if it is in the US or Canada and may actually be in neither. Whatever the truth of the matter, they don’t show any sign of having regulation from any jurisdiction. A check with the main Canadian regulatory association – CIPA – shows that they aren’t members. Rather unsurprisingly, the findings from LegitScript aren’t good either. They believe this online drugstore to be in violation of the appropriate laws giving them a rating of ‘rogue’. 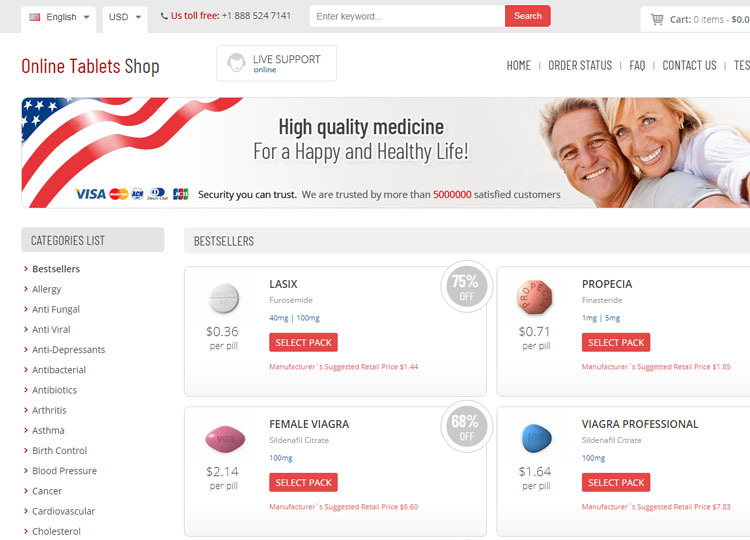 This online drugstore seems to offer a reasonable range of products, but it is very apparent that the main focus of the site is selling men’s health drugs. The site says they sell both brand-name and generic drugs, though they like to sell the generic pills using brand names which is rather confusing. This leads us to think that the brand-name pills may actually be generic counterfeit drugs and not what they claim. After all, we have already shown that the owners of this site are quite happy to lie and misrepresent the real situation to get more sales. This online pharmacy doesn’t require you provide a valid prescription for any of the medication they sell. They do say you should consult a doctor before ordering anything, but this clearly isn’t a factor which stops us drawing the conclusion that this store is most likely a scam. 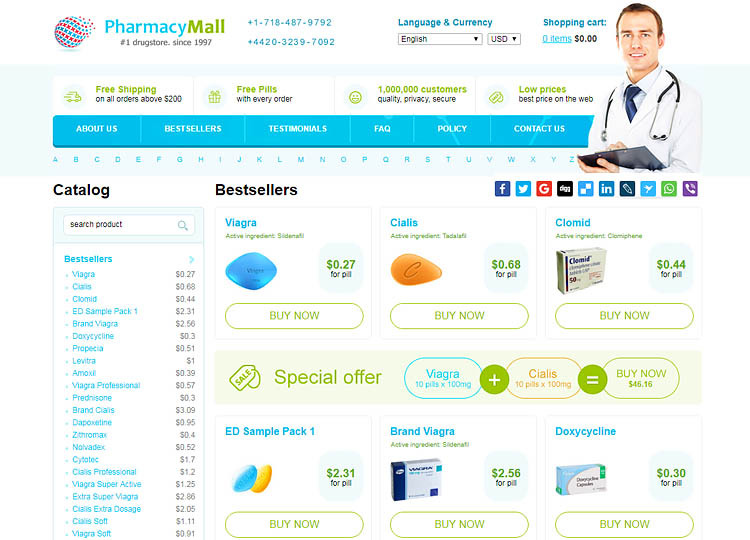 We haven’t been able to find any current coupons for this online drugstore. Customer support seems to be very lacking with this drugstore. The address they give won’t reach them because they aren’t really based there. 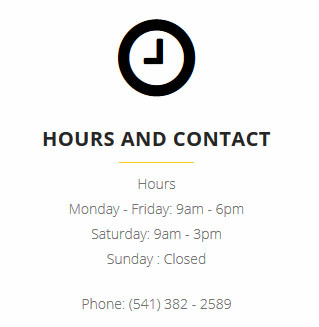 The phone number and opening hours are copied from the original version of the site and are therefore completely incorrect. On their contact page they say you can “fill out the contact form you see below”, however, there is no contact form on the page. The email address they give may actually contact the owner of this store and is your only hope if you have any complaints. Pills can be purchased from this store using credit cards and e-check. Strangely, parts of this store are secured by a valid SSL certificate and other parts are not. Though the checkout page does have it. There are two choices for delivery. Airmail costs $10 and can take up to 30 days before your package arrives. Airmail is free when you order $200 or more products. Courier delivery, which benefits from a tracking number, will cost you $30 and you can expect delivery in 5 to 9 days. The only thing approaching BendPillBox.com reviews we have found relate to the real-world pharmacy which is no longer trading. The reviews on Facebook give the store 5-stars, but since we haven’t found any feedback relating to the current owners of the domain name we have no idea how well they perform. Considering everything else we have discovered about this drugstore any genuine customer comments would likely be negative. 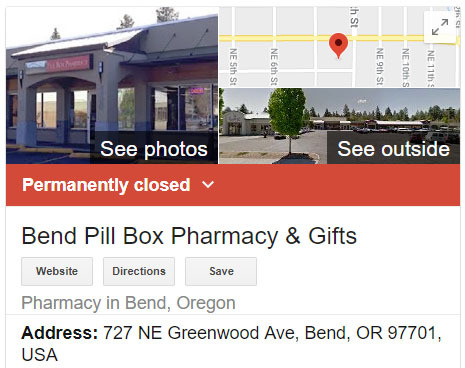 It is very clear that this pharmacy is a scam, pretending to be a very well established business based in Bend, Oregon. The real location of the owner of this site is unknown but could be Russia or Germany, we are confident they aren’t in the USA or Canada, however. For this reason, we give a rating of 1.6 stars. Don’t be deceived by this identity theft of a long established business.